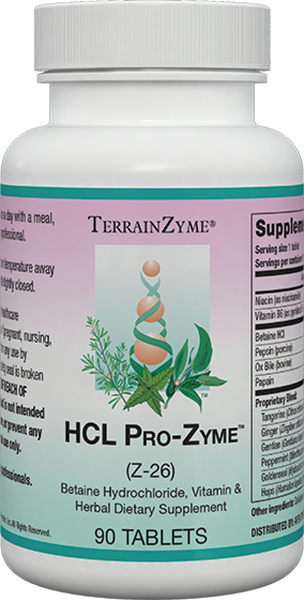 HCL Pro-Zyme™ supports digestive processes through 500 mg of betaine HCl and a proprietary blend of key ingredients. 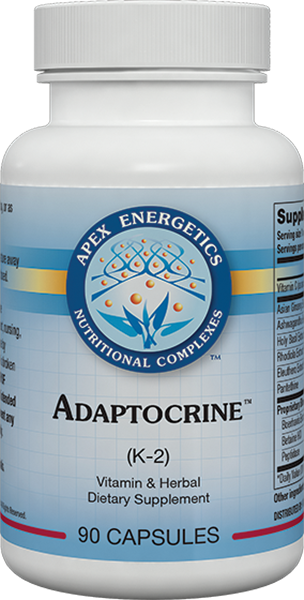 * Gentian, peppermint, cardamom, and dandelion are just a few of the specially selected herbs that comprise this product's unique formulation. 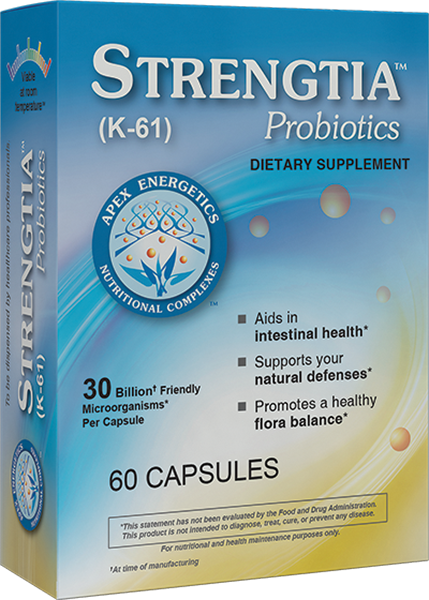 This formula also contains high-potency vitamin B6 and is an excellent source of vitamin B3.